This disused boiler house is largely subterranean, and consent had been granted to convert it into two large dwellings. 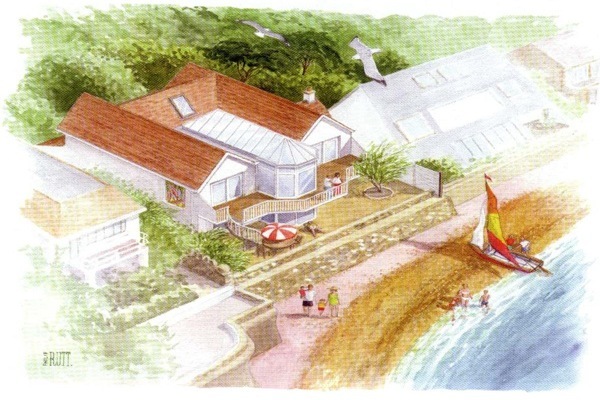 Our brief was to increase the number to 4, in order to make the project financially viable, whilst still offering good accommodation that would make the finished dwellings attractive and different enough to sell in a difficult market, and in a position on the Leas, where, normally, sea views are expected. 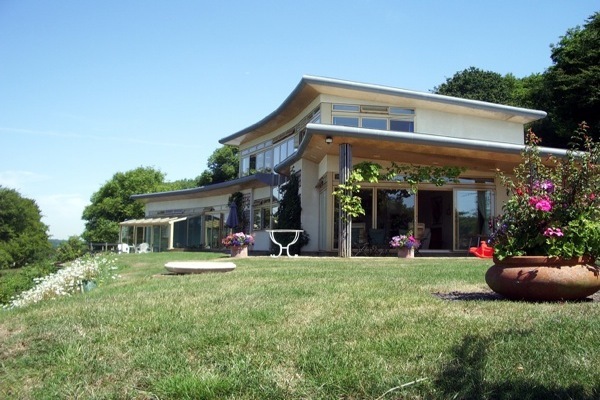 The project was shortlisted for a RIBA South.South East Conservation Award in 2011. 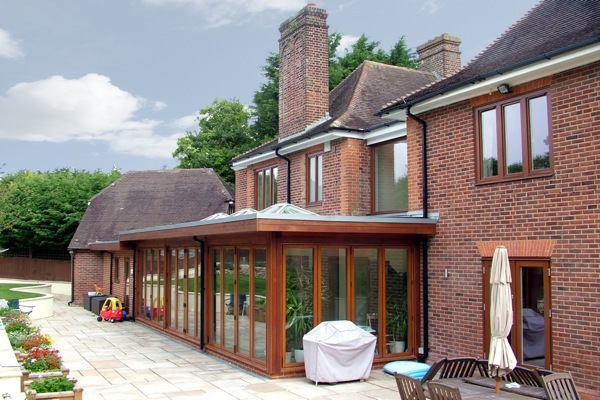 An unusual marine residence for an unusual client, with whom we had previously converted the old Victorian school in Sandgate to 6 town houses. This house features an open plan first floor with wrap-round balconies, offering splendid views of Sandgate's front and English Channel. 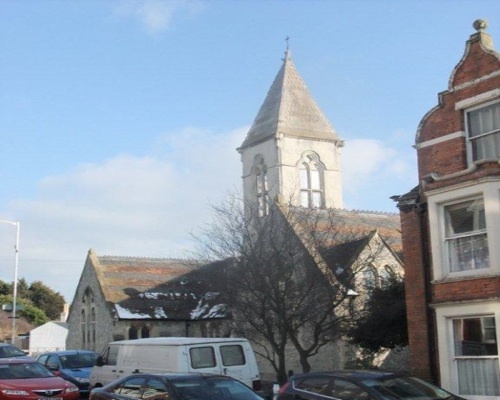 Sandgate former Primary School - a P C Hardwicke Listed Building, converted into 6 town houses. A fine house, extended and opened up to provide a light, airy house for a young family. A bespoke house replacing a 30s timber-framed bungalow, built on a sloping site, with extensive views down the Elham Valley, and incorporating an indoor swimming pool.